CHEYENNE, Wyo. 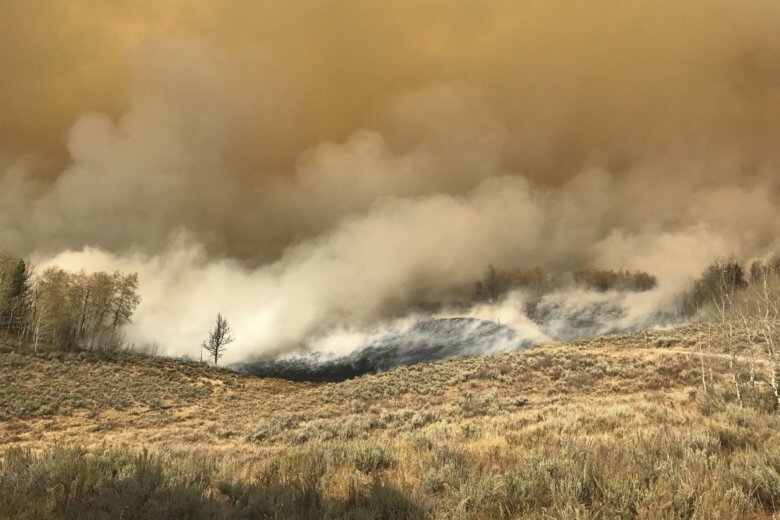 (AP) — A man who saw an immense wildfire raging his way said he was prepared for the worst — and glad he defied evacuation orders so he could defend his home with just a sprinkler and garden hose. “She was not really impressed. But she knows. She knows what kind of person I am,” Winney said.